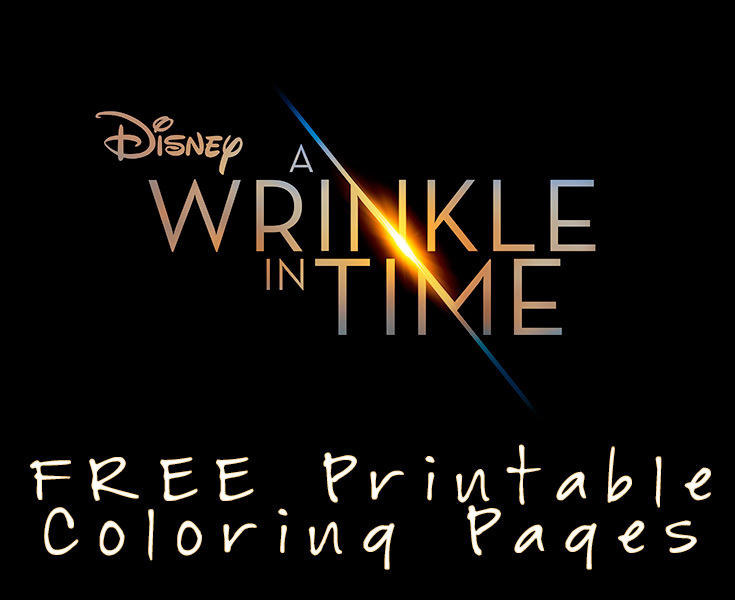 Are you looking for FREE A Wrinkle In Time Coloring Pages that you can print online? 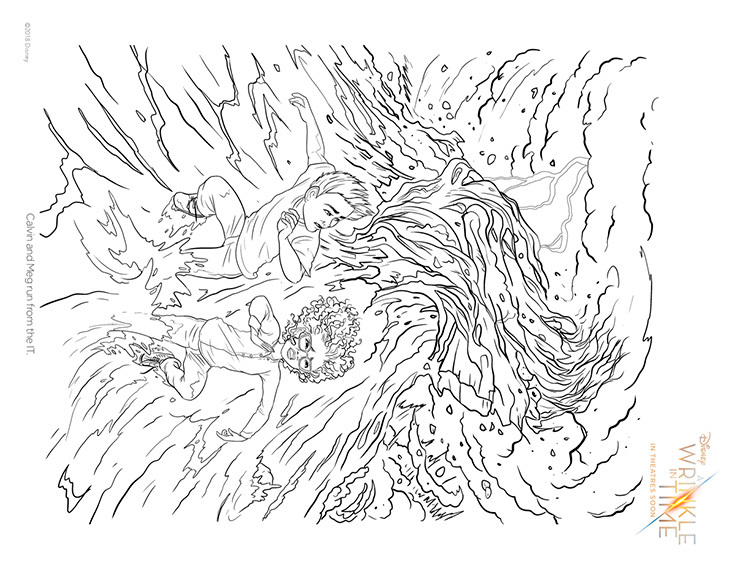 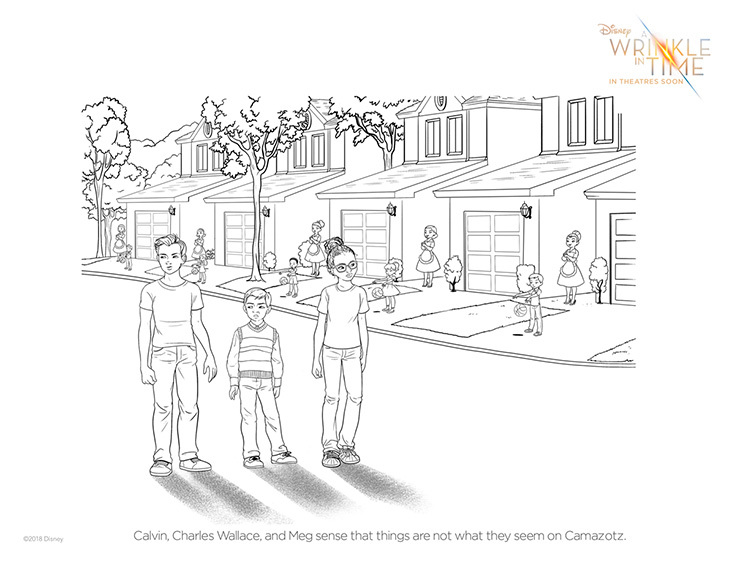 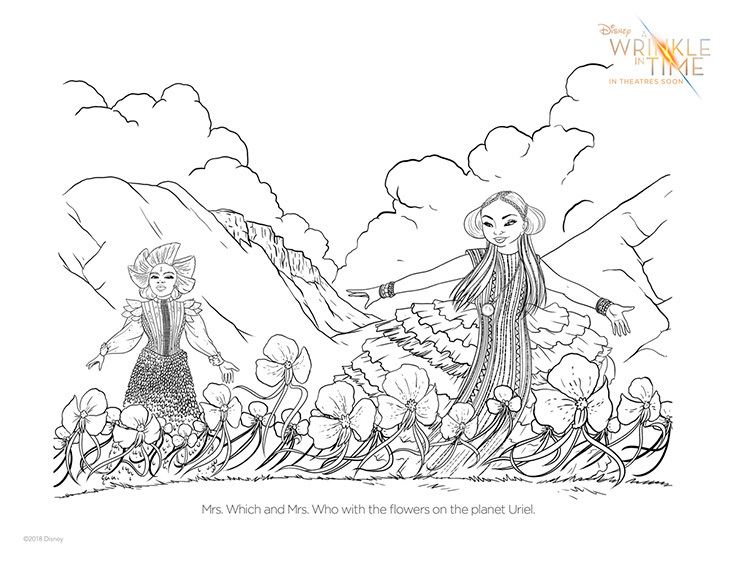 Below you will find different A Wrinkle In Time coloring pages to keep you busy. 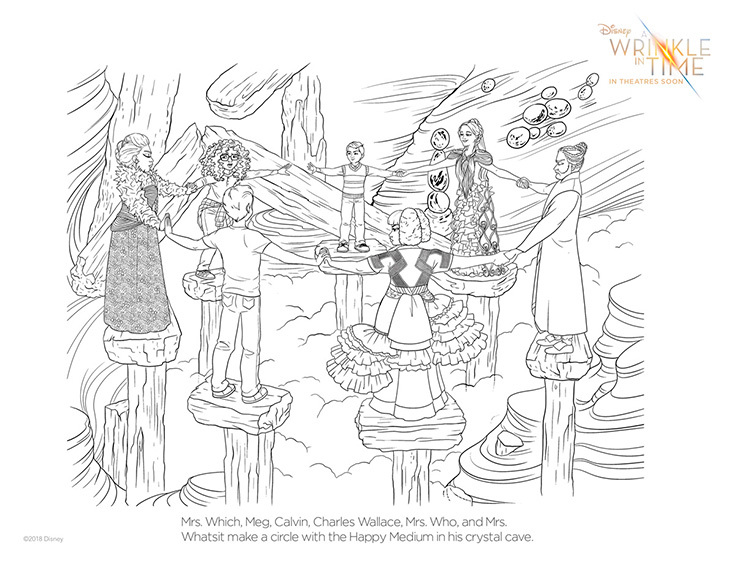 Be sure to click on the image for the page that you want to color that will take you to the FULL SIZE coloring page that you can print. 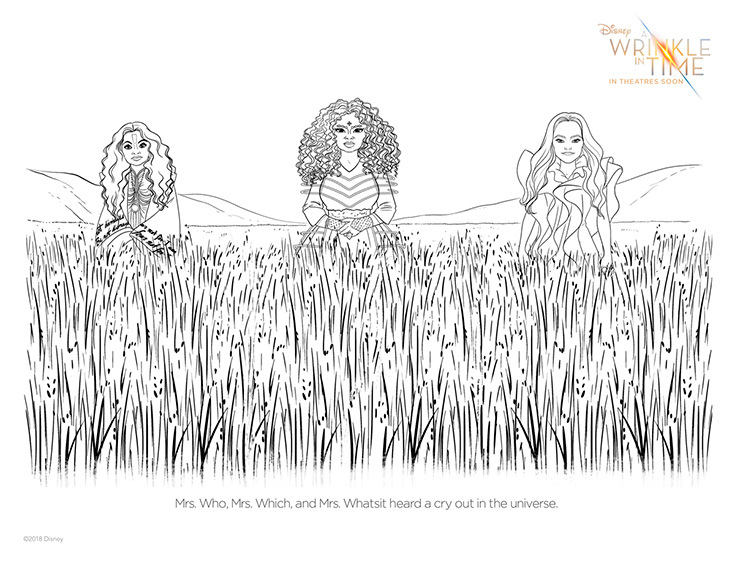 Do you want to save all of these FREE printable A Wrinkle In Time coloring pages? 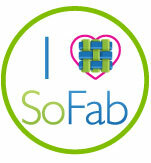 I have all five in one zipped file that you can download here.